Former Vice-Presidential candidate and the scariest possible Republican nominee for President Sarah Palin will be at the Carmel Meijer tonight for a book signing. 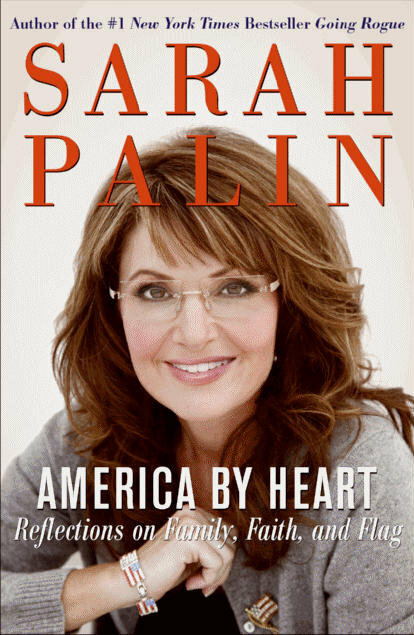 This is her second book which she cleverly rolled out just after her daughter Bristol finished Dancing with the Stars and her reality TV show “Sarah Palin’s Alaska” debuted. WTHR/Wish 13 report that over 30 people got in line last night to be one of the 500 to get a book signed tonight. Do we think she should be the Republican nominee for President? Absolutely not. Can she drive a message and get her name in the press? You betcha.